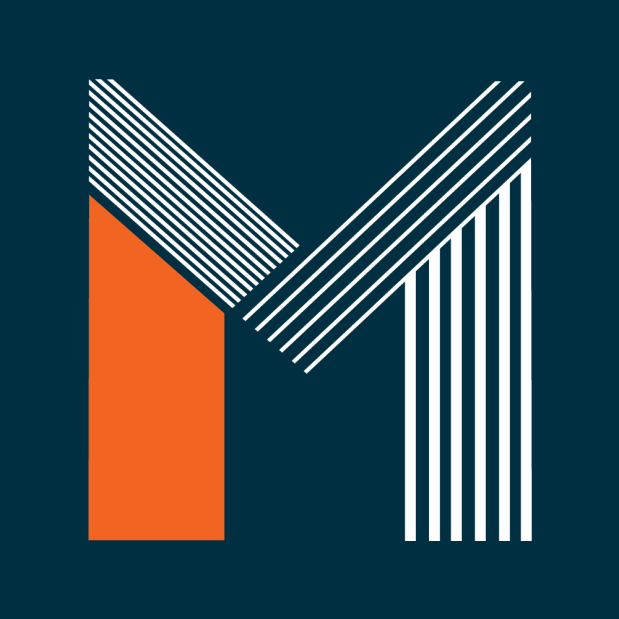 MPH Projects is a major construction company local to Central Australia, operating in the Alice Springs area, Barkly region and everywhere around and in between. MPH prides themselves on the exceptional service they provide, committed to injecting quality building into the area, supporting and improving the communities they operate in. 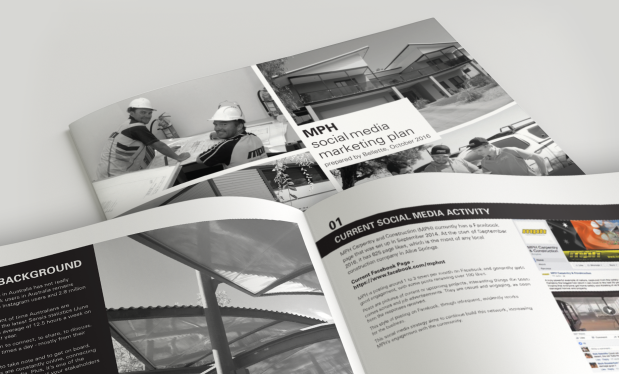 We have worked with MPH Projects on many aspects of their business, enabling growth, providing clarity to shifting focusses and establishing their image with strength in the community. An ongoing project is their digital marketing strategy, and content management of their social media channels. 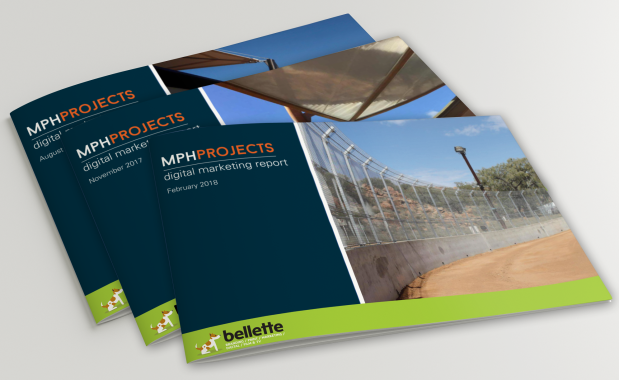 The bellette Digital Marketing Arm has developed a thoroughly researched strategy that targets the specific audiences that MPH is wanting to maintain, while attracting new business. 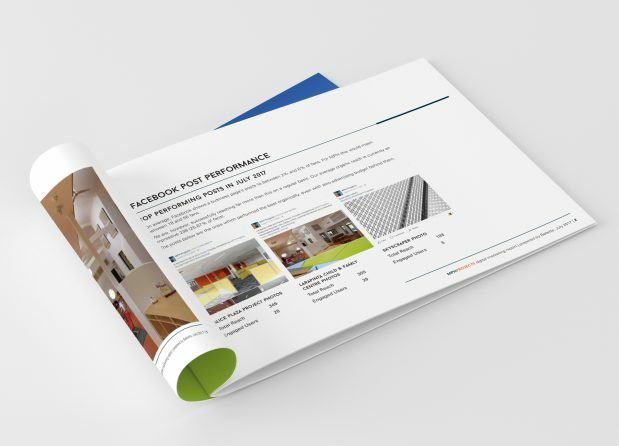 This involves creating strong original content, relatable to the building clientele demographic, portraying MPH’s values of community support and improvement. As part of this, time has been spent filming interviews and snippets of projects and the building team. 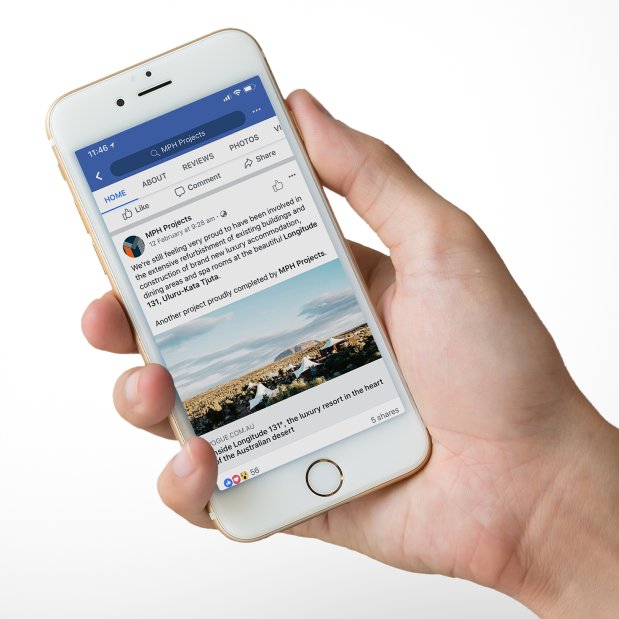 This will be combining with social media know-how in writing original content, and published using the very latest in analytical statistics tailoring the messages to the audience MPH want to reach. Original content, genuine voice and strategic application of analysis data gives a huge advantage to any social media strategy.